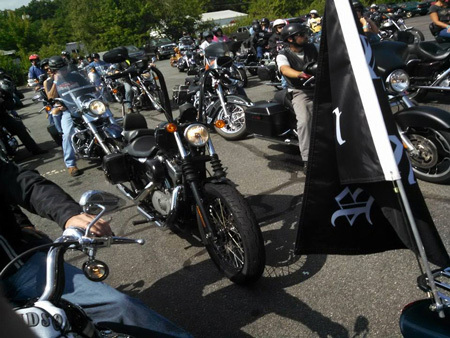 The 10th Annual Ride for Kaitlyn was held on August 17, 2014. Undivided Central Mass., Oakham Police Department, Worcester County Sheriff's Department, Brian's Rotiss"A"Que & Catering, Spencer Fish & Game and Missy's Music Mix for their continued sponsorship throughout the years. We had a great ride for 10 years and thank all the riders who came out to support the Foundation.